The LBG Model is the recognized global standard for managing, measuring and reporting community investment. The Model is a simple, comprehensive and consistent framework to capture the value of investment in community, and then to link that investment to impact. The Model includes: cash, volunteer time, in-kind donations and program management costs as corporate investment. In addition, an impact measurement framework is embedded at the core of the Model to capture outputs and longer-term impacts on community and society. 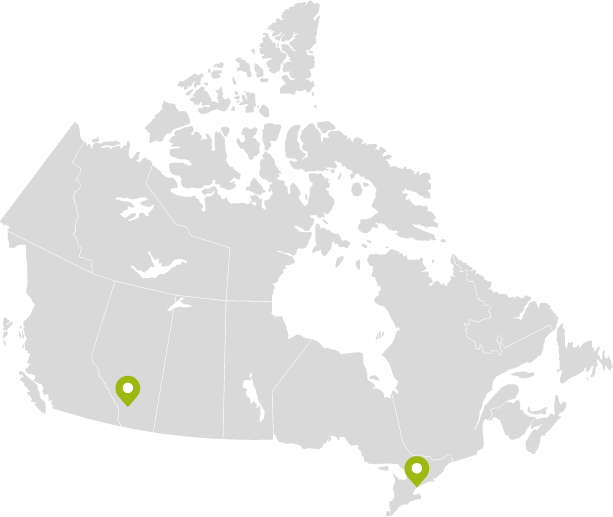 In Canada, the most effective way to access the LBG Model is to join the LBG Canada Network. Please complete the following form to request a digital copy of the LBG Guidance Manual. 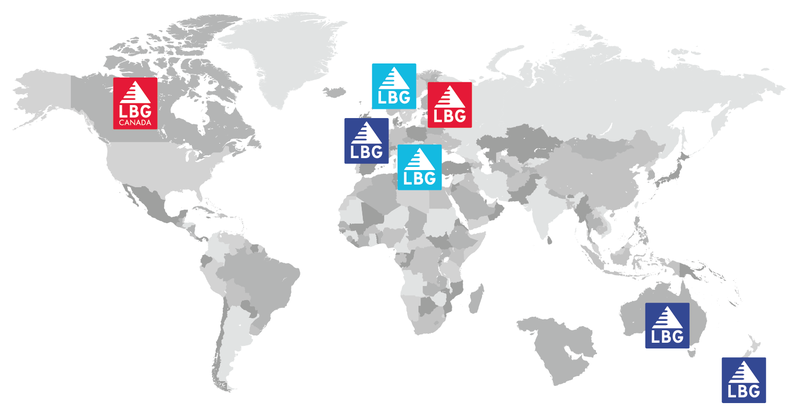 The LBG Model takes its name from LBG (formerly London Benchmarking Group), a group of UK-based companies who developed the model together in 1994. LBG’s mission is to provide a platform for LBG companies to work with each other, and with their partners in the community, to improve measurement and make a greater difference. 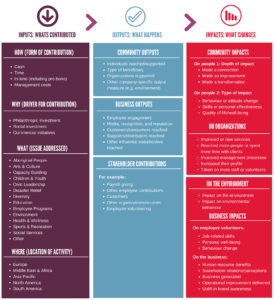 LBG helps shift focus from measuring inputs, to delivering community output and impact. LBG is aligned with key global and national sustainability indices and reporting frameworks including DJSI, GRI, and Imagine Canada. 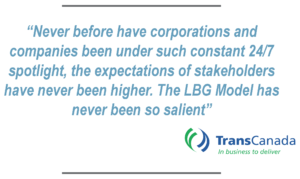 Many of the world’s leading companies have adopted the LBG Model in order to deliver maximum impact.